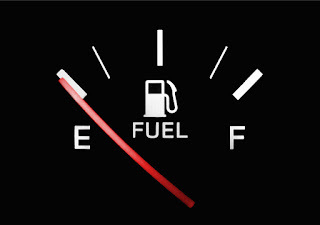 How many times do we drive oblivious to how full (or empty) our gas tank is only to be abruptly made aware by a quick glance or ding of a low fuel light that we will soon have to refuel. We have two choices at this point: we can drive on E and hope we can make it to our destination or we can stop and refuel. 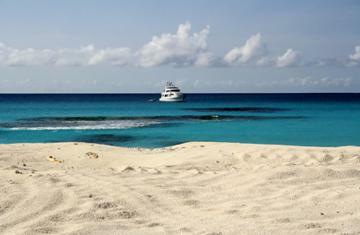 Unless we our near our destination, it is generally wisest to stop and refuel. Presuming we decide to stop and refuel, we have a second decision to make. Do we put in a partial tank to save money and/or time refueling or do we bite the bullet and top it off? Unless we are totally strapped for money, in a situation in which literally a minute or two will make a difference, or sure that gas prices will spike, it is best just tank it off at that point. (As if we continually drive on or near E, we risk eventually getting stranded after running out of gas or causing damage to the engine such as dirt getting into the fuel line or engine. Okay, so then why in life when our 'low fuel light' comes on, do we ignore and hope 'we make it' or do we barely 'refuel' . LaMorris Crawford, the chaplain for the Cincinnati Bengals and head of LaMorris Crawford Ministries, spoke this past weekend at the Missouri District Church of the Nazarene 2016 Men's Retreat this past weekend. (April 22-23) In his Friday night sermon, his larger point was notoriety and what as Christians that we'd be remembered for. In the process of making that point he observed that in our faith that we tend to run on empty when we should be spiritually refueling. A friend of mine recently reminded me to make time and find my own space to recharge my batteries--basically another way of saying refueling. 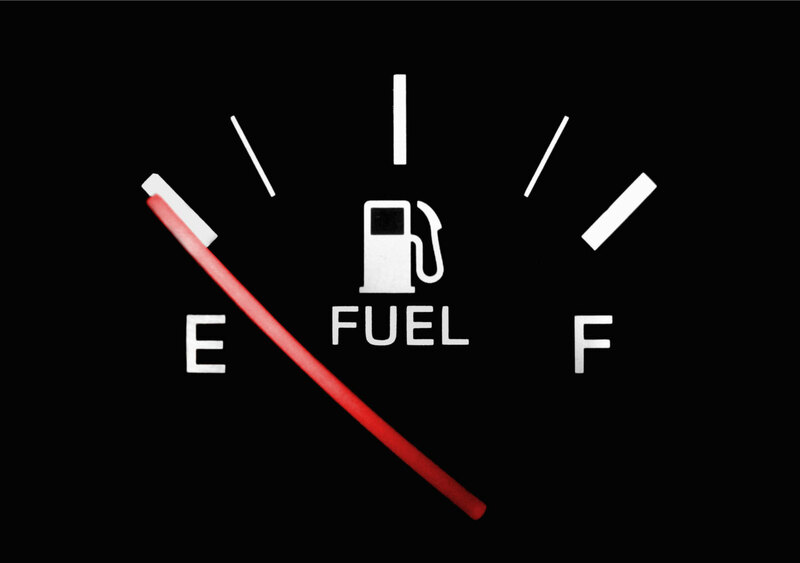 I don't think he was necessarily limiting it to one aspect of my life, but rather all my life--physically, emotionally, mentally, spiritually Anyway, between those two circumstances it got me to thinking: what is refueling and why don't we properly refuel? Finding me time - being nice to ourselves. In short, it is taking care of our needs. PRIDE - We mistakenly estimate that we can do it ourselves and that we don't need a break, pause or a lift. In a way, it is a need for self-validation. Spiritually, we want to prove to ourselves that we are well-equipped at all times, so we don't spend the time in prayer and study that we need to. Emotionally, mentally and physically we want to prove to ourselves how 'tough' we are. So, we don't stop, pause, rest or step away when we need to 'refuel'. ARROGANCE - As I see it, arrogance is trying to prove to others about our good/greatness, our intelligence, our toughness and our independence. It comes from a place of insecurity in relation to others. That is we NEED to be dominant or not show weakness to prove our worth. On the spiritual side, we are telling our Higher Power (God) that we don't need him. In other words, I've got it under control. In that and other aspects of our life we don't stop, pause, step away or rest until our we are run down. To us, to do so would show comparative weakness and we can't risk that. IGNORANCE - Sometimes we simply don't really understand how to take care of ourselves or refuel properly. We may have never really had a good example set for us. What instead we may have seen was our parents not effectively taking care of their own needs. Sometimes, it is as simple as not taking any/enough time to pray, meditate, introspect about our needs. This can be due to laziness, distractions, stubbornness or some other unknown block. If we aren't really aware of how to effectively take care of ourselves, it is more likely we will just do the minimum we need to go get by. TIME/SPACE - I've heard the quote: "there isn't enough time to do it right, but there is always enough time to do it over." (Jack Bergman) I think it is fairly common we don't take effective care of ourselves because we don't take/make enough time for our needs. Time, as we get older, seems like an ever decreasing asset. In this light, it is common to feel like we don't have enough time to stop, to rest, to eat healthy, exercise, pray/meditate or any of the other things we should do to refuel in the different aspects of our life. I believe that often we just push forward believing there is enough in the tank to get us to the next point, day, week, crisis moment, etc., believing we don't have time to refuel. Of course, like the the earlier quote implied, when we do break down--assuming we aren't completely destroyed--we seem to be able to find the time to recover and refuel. I believe there is often similar issue with space. We don't find our own personal space--literal or figurative--and ironically after we break down, we are given plenty of space to recover. SHAME - Interestingly enough, most of the reasons for not taking proper care of ourselves or refueling, revolve around a miscalculation or misunderstanding of how to do so rather than the basic desire to do. However, shame is different. One could argue that when we feel too much guilt or shame, there is a conscience or subconscious sense that we don't deserve to take care of ourselves. In our spiritual life, there is almost a sense that we don't deserve the grace of God (our higher power), but this is really when we need it the most. In other aspects of our lives, when we feel too much shame and can be paralyzed into effective inaction--a shame crater. Alternatively, not feeling we deserve to have our needs met, the actions of a person stuck in shame are often mostly focused on others as instead of taking care of basic needs first. It can be noble to put other's needs first, but not if we are totally neglecting taking care of ourselves in the process. I guess the takeaway from this blog is that we need to become aware of what our basic needs are, of when we are not effectively meeting our own basic needs. This can help us to understand why we aren't. Otherwise, when we continue to live life on E, it will catch up to us and when it does, it will not be pretty. The insane voice speaks again.